See the new logo pictured above that is center court in our new outdoor high school regulation court. The new court is dedicated to Jonathan's memory! We have built a high school regulation Basketball Court in memory of Jonathan Threewitts, who tragically perished on March 14,2015 while trying to save his fourth teammate from drowning. Not long after Jonathan Threewitts went swimming late in the afternoon of March 14,2015, he noticed his fellow swimmers in trouble off of Jaycee Park in Vero Beach. Jonathan was a top athlete and student at Vero Beach High School, and he (17 years old) and his sister Anna (16 years old) were both in court ordered foster care at the Hibiscus House in Vero Beach at that time. That afternoon, Jonathan’s “house” had come to swim at Jaycee Park with him. Of all the teenagers at Hibiscus House, Jonathan was viewed as probably the kindest and most gifted athlete and student among all of his peers. Epic Missions, a Vero Beach 501C3, hosts the Hibiscus House teenagers at our facility year round each Tuesday night where we feed over 40 teenagers and their houseparents and allow them to play games followed by a youth devotion and small group conversations. 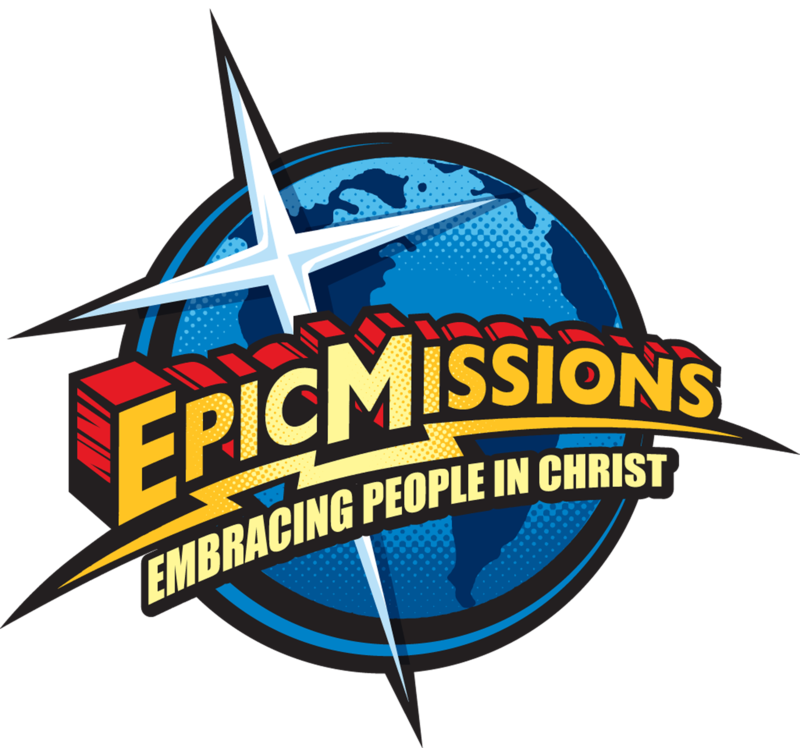 Epic Missions has become the closest thing to home for most of these kids. It was Epic Missions that was called right after police and fire rescues were summoned to Jaycee Park on March 14th. Jonathan had disappeared under the surf. Jonathan was a top athlete participating in both wrestling, baseball and football. He was a straight A student in spite of his dismal circumstances and the entire community who knew Jonathan was shocked to hear he succumbed to the angry surf that day. Paul, Jackie and Alyssa Munsie (founders of Epic Missions) along with Dan Arseneau , Epics’ full time Youth Director, went to the beach to comfort grieving and shocked housemates of Jonathan. We then drove to the Hibiscus House grounds where 9 homes house up to 45 youth in foster care. We spent the evening there until late at night, comforting distraught friends and his sister, Anna. His body was recovered two days later, only 150 yards from where he went missing. His peers grieved at the great loss of a friend, outstanding young man, and hero (as he had saved three others from drowning that day). The Hibiscus House chose to have Jonathan's funeral at Epic Missions in the pavilion which Jonathan so often came to on Tuesday evenings and during the week. That day peers, friends, teachers, students, and fellow athletes poured onto the Epic grounds to mourn his passing. There was standing room only as the crowds spread out onto the grassy fields. It was one more hurt for the housemates that had known Jonathan at Hibiscus House. One more hurt in a trail of hurts that mark each one of their lives. At that service, Epic Missions announced they intended to build an outdoor full size high school regulation basketball court in Jonathan's memory and honor. You can only imagine the shouts and applause from his Hibiscus House “family” at the thought there would be such a thing built in his name. Jonathan was a lead instigator of competition on the court when he came to Epic on Tuesday nights. Even though we only have one hoop at present, he was sure to pile up his share of Three-pointers! It was our intention to use the court to its fullest by allowing the “at risk” teens and Hibiscus House youth to play games and compete in team sports on the court. On October 20,2017 we dedicated the completed court! It is beautiful and we desire to see it used as much as possible! It is also available for all of our missions teams and retreats.